DocuSign Alternative. Fill, Edit, Sign, Save & Export PDFs Online. PDFfiller is everything DocuSign is, and more! Love it. Much better than DocuSign. Tell Vadim that indico (from TS Boston) says hi. Yes. 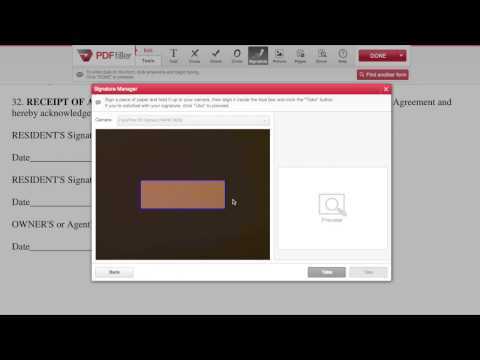 You can edit any document that you send to sign using PDFfiller. Other programs such as Docusign and Adobe Echosign require you to download additional software in order to edit your PDF. What is an affordable alternative to DocuSign? PDFfiller is your choice. 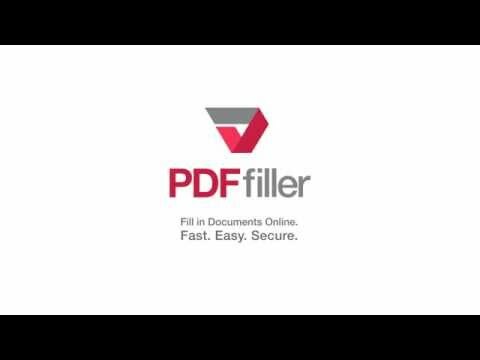 PDFfiller is a web-based pdf editor. Unlike DocuSign, you can search for, fill, edit and sign forms you need online. No installation or downloads are required. You can also save unlimited documents on PDFfiller's cloud storage and access them from any device from anywhere, with just $5.99/month. The Electronic Signature in Global and National Commerce Act (E-Sign Act) signed into law June, 2000, provides validity for the electronic records and signatures in conducting interstate and foreign commerce. Therefore, your electronic signature is legal when filling and signing any document using PDFfiller online. The Electronic Signature in Global and National Commerce Act (E-Sign Act) is a United States federal law to validate the use of electronic record and signature in commerce. Read more about the E-Sign Act. Can I edit my signatures? TYes. Use our “Signature Manager” to change the color or smoothing of your signatures. You can also add multiple signatures by uploading, capturing, typing or drawing. Can I upload a signature from my computer? Yes. Click on the “Signature” button in "Editor" page to upload, draw, type or capture your digital signatures. Once you’re done with creating your signatures, click “Save” and drag your signature anywhere within the document to use. Where can I find my signatures in PDFfiller.com? Once created and saved, your digital signatures are stored in the signature on PDFfiller.com Signature Manager keeps them always available to you when you need to E-sign your next document. Do I need to upload a signature every time? No, you can save the signature and use it repeatedly any number of times on any number of documents. Can I send out signature request? You can select the document in "My Forms" page and click the “SendToSign” button on the right side. Or, you can select the “SendtoSign” button after clicking the “Done” button in the Editor. Input recipient’s information and click the “Send” button. 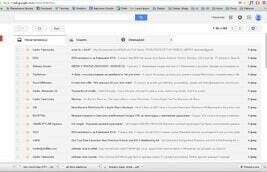 You’ll get email notifications after your document is delivered and signed. How can I retrieve the filled and signed document that I sent with SendTo? From the "My Forms" page click the “Sent [and history]” button, then, select “SendToSign.” You will see a list of all the documents that you have sent, with each displaying the document’s signature status. Adding a signature by uploading it from the device. Drawing a signature with the help of drawing tool. Capturing the signature on the web or mobile camera. Sending the document for the recipient's signature. As for the latter, PDFfiller allows to send the document to be digitally signed by one or up to 20 recipients. They all can sign the same copy of the document or a document can serve as a template that every recipient then should sign their own copy. With PDFfiller, you get a comprehensive digital document solution for reasonable pricing and with no need to install any kind of software. Go online from desktop device or use our compatible apps for iOS and Android to have your files in your pocket.